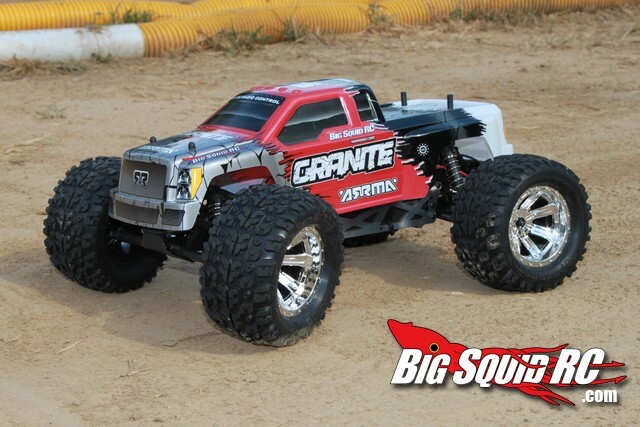 Free Battery and Charger with All New ARRMA RTR’s « Big Squid RC – RC Car and Truck News, Reviews, Videos, and More! The entire ARRMA line-up of RTR vehicles now come with a free 1500 mah 6 cell NiMH battery and wall charger. This makes the ARRMA line an even better value and easier for new hobbyists to get up and running. The free battery and charger comes in all their models- Fury, Granite, Raider, Mojave, and the Vortex. 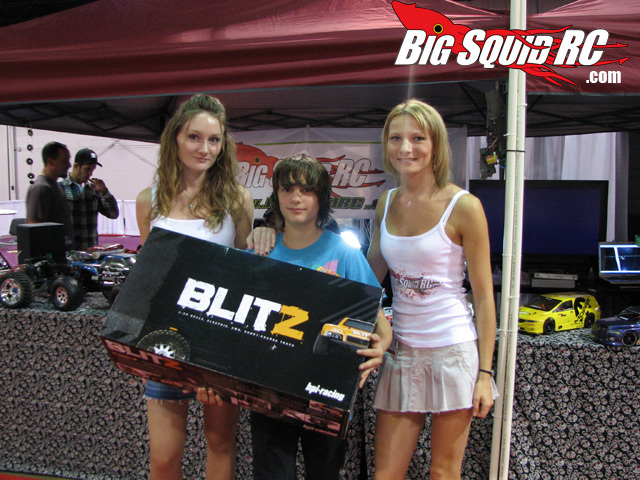 For more information on ARRMA rc hit up their official WEBSITE. Your mom taught you to never click on mystery LINKS, but it is Friday after all.